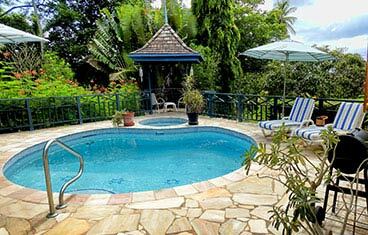 Villas Are Us Ltd is one of Tobago's premier full-service, luxury vacation villa and apartment rental agency. Our villas are among the most beautifully appointed and ideally situated on the island. Though each has its own unique appeal, all offer the very best in accomodation and amenities. Whether you wish to relax under beautiful sunsets or experience an authentic Tobago adventure, we've got you covered. Our caring staff is committed to seeing that your every need is met. Come let us show you a Tobago time...for real. 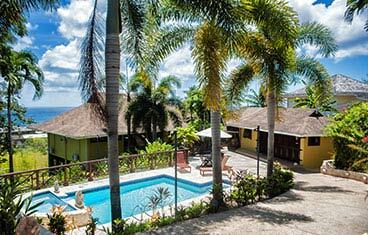 We are delighted to represent some of the most sought-after vacation rental villas, apartments and condominiums in Tobago. Here are a small sample of rental villas that we can offer to whet your appetite. Rates are per night and quoted in U.S.dollars. We aim to exceed our guests' expectations, by delivering personalized service, tailor-made to suit your holiday needs. As our villa guest, you can enjoy both our complimentary and extra concierge services for an unforgettable vacation experience. My last minute get away trip with my family was accommodated by the hospitable Gillian and and Alana. I was so please and my family is still raving about the Relaxing, naturalistic, eco friendly, architectural brilliance! It's a beautiful house and we all enjoyed our stay. I would highly recommend staying here. The sunsets alone are worth writing home about. 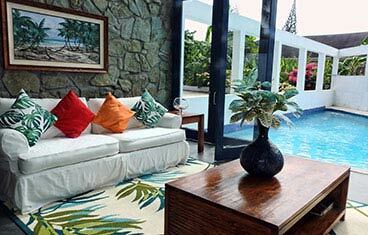 Wonderful space, the perfect place for couples looking to enjoy the quiet island vibe.